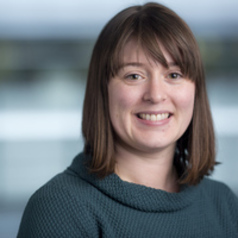 Rebecca has been an Honorary Research Associate at Durham University since 2016 and Curator of Human Osteology at the Museum of London's Centre for Human Bioarchaeology since 2008. Before joining the Centre for Human Bioarchaeology, Rebecca (BA, MSc, PhD, FSA) was the curator of physical anthropology at The British Museum and had previously worked for Museum of London Archaeology as a human osteologist on The Spitalfields Project from 2003 to 2007. Rebecca was elected to be a Fellow of the Society of Antiquaries in 2011 and in 2012, was awarded the RM Baguley Award by The Prehistoric Society for her paper on the bioarchaeology of Maiden Castle hillfort.